Replica. is a reproduction project of vintage dresses from the 1920-30's, inspired by the collection of vintage fashion boutique MOGA Berlin. 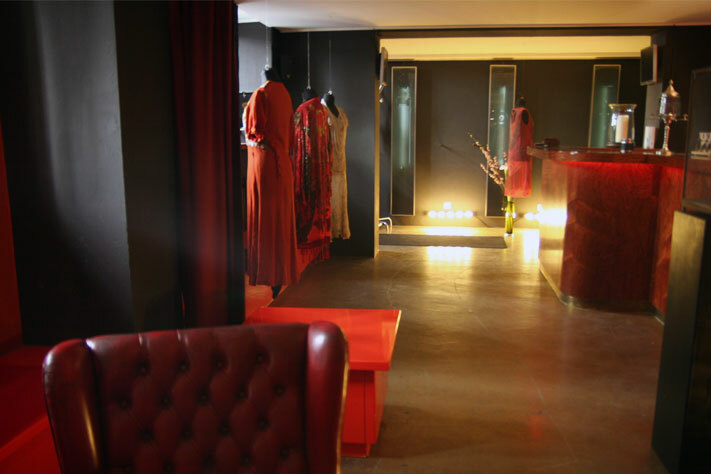 We create timelessly elegant garments for modern women who express their personalities through their styles. 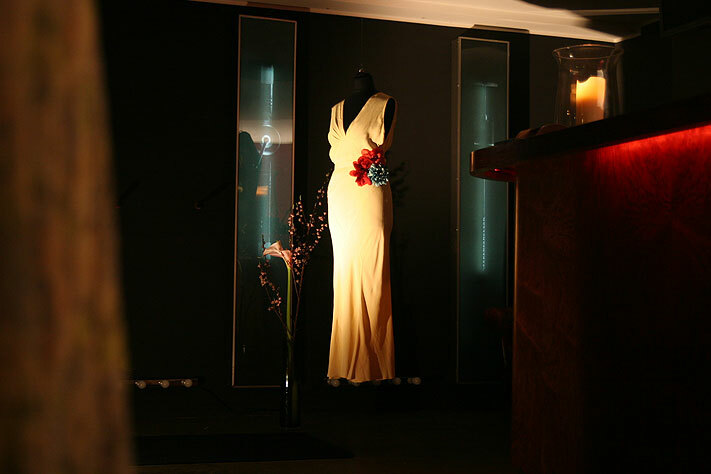 vintage fashion boutique (currently closed). 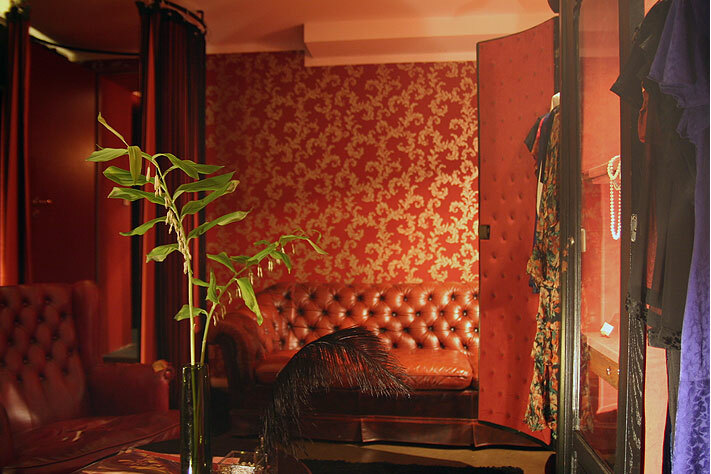 MOGA Berlin started as a vintage fashion boutique, selling hand-picked vintage dresses from the 1920-30's. Inspired by MOGA's collection of fragile vintage dresses, we extract the essence of its timeless design and translate it into new garments with new fabrics in different sizes, in order to make them fit your lifestyle in the 21st century. Those vintage designs from 20's-30's were known for both their elegance & practicality when they were created about 90 years ago, providing the women with better mobility, while complimenting the beauty of their natural body line. We believe that these timeless designs will continue giving comfort and luxury to our everyday life. Replica. 's first product is a replica of a typical 1930's dress. It has "Hollywood Glamour" style and features unique diamond cuts on bodice. We translate the original 30's glamorous dress into a little more casual & comfortable day-to-evening dress, so that we can wear it at home everyday, or bring it for a beach holiday, or glam it up with some accessories for an evening occasion! Please see my latest work as stylist here.